Cherry Hill, NJ – Ahepans met yesterday in Orlando, Florida and in Cherry Hill. 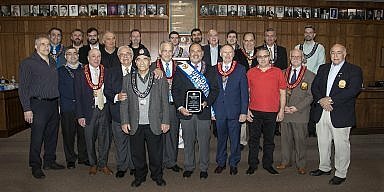 These annual meetings were caucuses of the AHEPA First and New Horizons Parties. 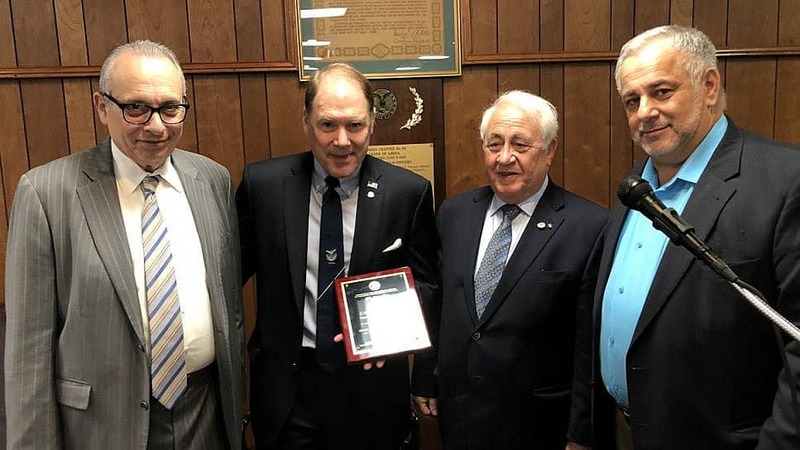 These organizations discussed the future path of AHEPA as it heads into its 96th annual Supreme Convention to be held in Atlantic City, NJ from July 22 to July 28, 2018. Members from throughout the continent came to these locations to meet, socialize and to put forward candidates for executive offices. 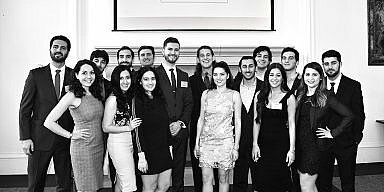 Both groups of Ahepans are to be congratulated for taking the time once again to preplan a course of action for the upcoming year for the leading and largest organization of Greek Americans as it heads into its 96th-anniversary celebration. 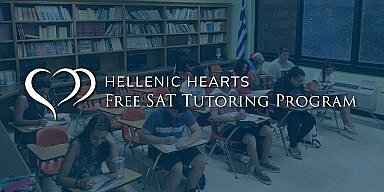 For more information on AHEPA and its upcoming Supreme Convention this July log onto www.Ahepa.org.